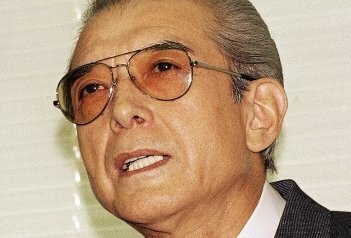 Hiroshi Yamauchi, who transformed Nintendo from a playing card company into a video game powerhouse, has died at the age of 85 from pneumonia. Yamauchi not only transformed Nintendo, he transformed the entire games industry, rescuing it from the brink of obsolescence in the 1980s. He ran the company for 53 years, overseeing four generations of home consoles — the NES, SNES, N64 and Gamecube — before handing the reins to Satoru Iwata in 2002.